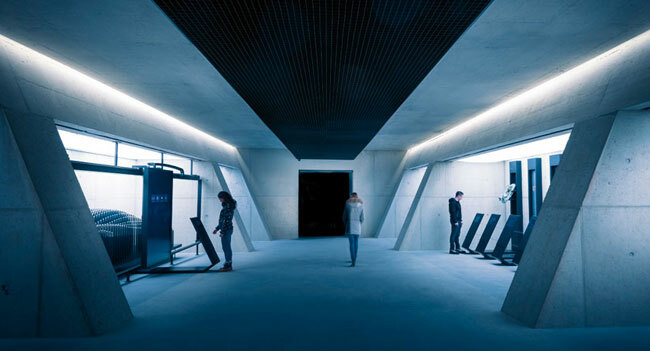 On July 12th 2018 the James Bond museum opened in Soelden. The museum to the filmseries opened at the top of the Gaislachkogl. It's placed like a secret agents hiding deep under the Ice Q and the Gaislachkoglbahn. It was built in Soelden because there were some shootings of the 007-film „Spectre“. On 1.200 m² there are the most exciting scenes with 3D-effects, 360-degree-videos and a lot more. The most of them are interactive, like the secret agents gimmicks. There are a couple of original film utensils, for example the airplane, which has crashed an Osttiroler barn. All in all it's an interesting museum. The owners recommend warm clothing (also in summer) because there is no climatic control and it's on an altitude of 3.000 m.